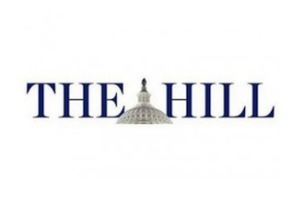 Rep. Renee Ellmers (R-NC) today penned an op-ed for The Hill in support of a National Women’s History Museum on the National Mall. The North Carolina Congresswoman who sits on the Energy and Commerce Committee names several of her Congressional colleagues including Rep. Marsha Blackburn (R-Tenn) and Rep. Carolyn Maloney (D-NY) who sponsored legislation and testified before the House Committee on Administration this past December in favor of a commission to pursue the museum. Nearly four months later, Ellmers and her colleagues have seen no movement on the proposed bill.